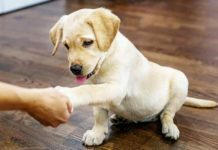 Here are some of the techniques that will help you train your puppy or dog fast and effectively. [wp_ad_camp_5]At one time, puppies and dogs were trained differently, but nowadays we use the same training techniques for dogs of all ages. So whether your dog is 8 weeks, 8 months or 8 years old, you can train him using the techniques and exercises that you’ll find on this website. All without force or corrections. You’ll notice that lots of the things you want your dog to do, involve getting into a position. We train positional commands in two sections. 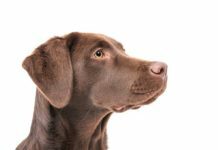 Getting the position comes usually comes first, and duration – the amount of time that we want the dog to hold that position for – is added later. 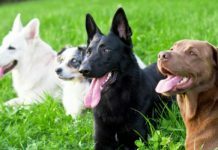 [wp_ad_camp_2]There are four techniques for getting dogs into different positions, and three of them are used by modern dog trainers. The fourth, modelling, has now been abandoned by many professional trainers as it has a number of disadvantages. We’ll look at each of these techniques in turn. Including modelling. Adding duration to an action you’ve asked your dog to do, is a really important part of the training process. Duration enables you to move around with your dog at heel, or to leave him sitting or lying down in a particular position. Well trained behaviors that have had duration added carefully enable dogs to be handled without restraints like leads and chains, and to take a full and active part in family life. It’s important to learn the three core techniques for getting dogs into position, because they enable you to train your dog without punishing him or causing him stress. This also means you will be able to train him right from the day you bring home your 8 week old bundle. Each technique requires a little practice, so don’t be disheartened if it takes you a few days to get your timing right. It’s just like riding a bike. Once you have got the hang of it, you’ll never forget. Using the right techniques will also get you fast results. Capturing is very simple. It just means observing the dog and letting him know when he does something you like. It goes like this. You watch the dog carefully and observe what he is doing. When he does something you like you ‘mark’ the moment he does it with a sound. The sound you use is called an ‘event marker’. It can be a word such as YES or a click from a clicker. Before you use an event marker you need to charge it up. This is very easy to do, takes a very short time and only has to be done once for each dog you train. 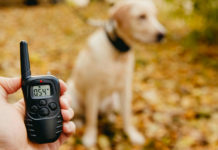 If you are using a clicker, you click a few times and follow each click with a treat until the dog starts to enjoy the click and anticipate the treat when he hears it. You do exactly the same if you use the word YES. When you start training your dog, each time you use your marker, you still follow it with a reward. This keeps the marker powerful. Capturing is often likened to taking a photo, you are ‘capturing’ a moment in time when the dog does something you want him to do again. What is capturing used for? 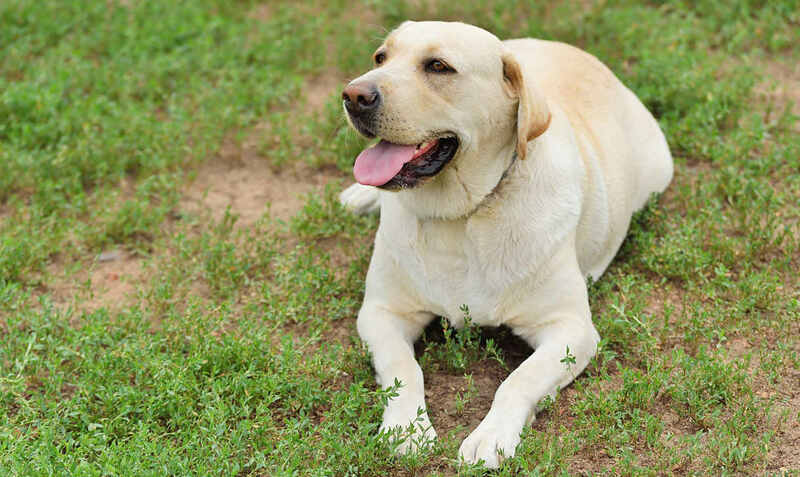 Capturing is useful for ‘getting‘ behaviors that dogs carry out frequently and naturally. And encouraging the dog to repeat them. Sit is an easy behaviour to capture. So is a hand touch, and eye contact. Some behaviors, however, are not natural to dogs or are things that dogs don’t do very often. For example, most dogs don’t naturally hang out next to you in the ‘heel position. Luring is what many people associate with food based training. In actual fact luring is only used in very specific circumstances and for very short periods of time. We usually use food for luring, but toys can also sometimes be used as lures. In basic luring, we get the dog to follow a piece of food with his nose, this enables us to move him into different positions. The lure can also be used to get dogs to complete different actions, such as turning in a circle. The lure can only be used a few times, because if we lure the same action too often, the dog won’t respond without seeing it first. This is how some people end up bribing their dogs. Lures can and should quickly be replaced with a hand signal. After successfully luring a position a few times (three or four), make the same movement as you did with the lure in your hand, but with an empty hand. When the dog completes the action you want, mark (YES) the action and show him your empty lure hand before you treat. The next time, show him your empty hand first, then do your ‘fake’ lure, then mark and reward. You may have to use a genuine lure a couple more times in between your first few fake lures to get things going. Just remember to mark and reward the finished behavior and your dog will want to repeat it again. When the dog has completed the action we want, we can reward him simply by feeding him the lure. But we often use a lure in conjunction with capturing as described. This can have a lot of uses. For example, you might lure the dog onto a mat, then capture that moment with a click and a treat. This can quickly be replaced with the movement of your hand pointing to the mat. Although lures must be used with a little care to avoid dependency, luring is far too useful to be dismissed. It can hugely reduce the amount of time you spend establishing an initial position. Luring the dog into a heel position with food is a popular use for luring. Luring the down position is another. Luring is not a suitable technique for establishing some of the more complicated behaviors we like to teach our dogs. Or for some behaviors where the dog needs to be at some distance from you. Shaping is a great way to develop more complex behaviors or chains of behaviors. It takes capturing to the next level. With shaping, you have the end result in mind. You then capture increasingly close approximations to it. For example, you can capture the dog looking at an object, then touching it, then finally picking it up. You can capture him walking past his crate, then capture him looking through the open door, then capture him entering the crate. With some skills, both shaping and luring will work, and in many of these cases luring is quicker. For example, it is often quicker to lure a dog to go to bed with your hand signal, than to shape him to do this. However, shaping is a technique that really improves with practice so don’t be put off using it if you want to. Shaping can also achieve things that are very difficult to achieve using a lure. You can’t easily lure a dog to pick up an object for example, or to jump higher than he did before. But these things can be shaped. 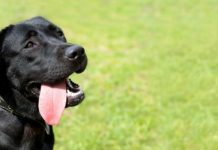 These three techniques are the foundations skills that you will need to train your dog. If you are worried about using any of them, I recommend that you practice by teaching your dog some tricks. This will enable you to practice your training skills without feeling stressed about whether or not you succeed. 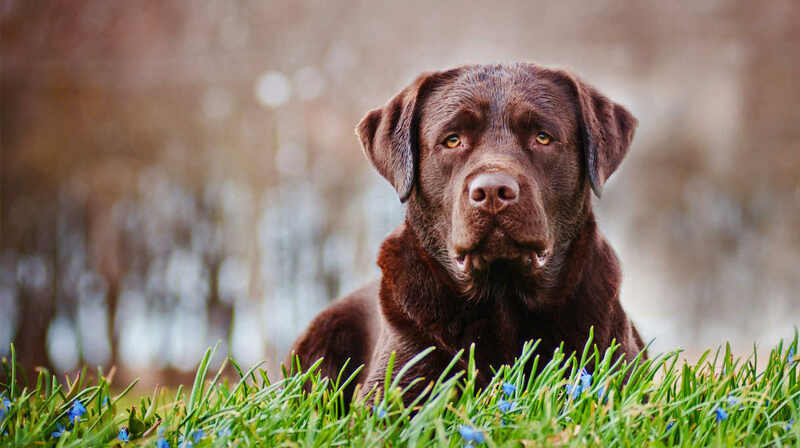 Before we finish, I also need to briefly address a fourth method of getting dogs into positions because this is the way some older readers will have learned to teach dogs, and it is a way that a few traditional trainers are still using today. And it is called modelling. Many modern dog trainers now avoid such techniques, but the traditional way to get a dog into position, was to manipulate or physically arrange him into the required pose. With ‘sit’ trainers would pull up on the collar and press down on the dog’s rump. Many dogs resist this treatment quite strongly at first. They try to pull away from the pressure on the collar, and to push up against the hand pushing down on their rump. 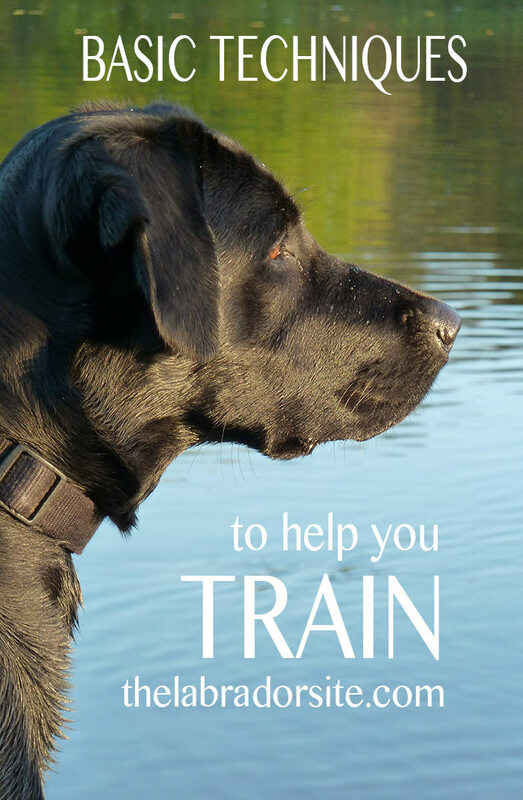 If the trainer is also saying ‘SIT’ while this is going on, the dog is associating the sit command with a group of muscles that are trying to put him in the stand position. This creates a confusing muscle memory and as you can imagine, this can really slow down learning. And it is very frustrating for the handler as well as the dog. With the ‘down’ command the trainer using modelling techniques will sometimes thread the dog’s lead under their foot, and pull up on the end, creating a downward force on the dog’s neck to that he eventually has to give way and lower himself to the floor. Again, the dog resists to begin with and this action is a barrier to learning. You can see why modelling is now being abandoned by dog trainers in favour of the first three techniques which teach the dog to actively seek out the position you want. When you ask your dog to sit, you don’t usually want your dog to get straight up again. You want the sit to have some duration. The same with heel. You don’t just want your dog to stand at your side, you want him to stay there and keep pace with you as you move forward. It isn’t necessary to use a stay cue, because ultimately, all your positions will have some duration. You almost never ask a dog to sit for no seconds. Therefore it is best to teach your dog to sit or lie down, or walk to heel, until you release him. Before we add duration we need to be sure and use a release cue. The release cue tells the dog that the behavior is at an end. He is free to do his own thing. If you are using a clicker, the click is usually also a release cue. If you are using a verbal event marker, that too can be a release cue. The key to the early stages of adding duration is a process I call treat streaming. This means literally feeding treat after treat in a row, in order to hold the dog in a particular position. [wp_ad_camp_1]This could be ‘at heel’ or ‘in his bed’, it could be ‘sitting down’ or ‘lying down’ wherever the dog is. Don’t worry, you won’t be doing this forever. The secret is to keep those treats coming one after another and then gradually spreading them out. First a second or two between treats, then two or three seconds, then five or six. If you have the dog at heel you can use steps as your unit of measurement rather than time. 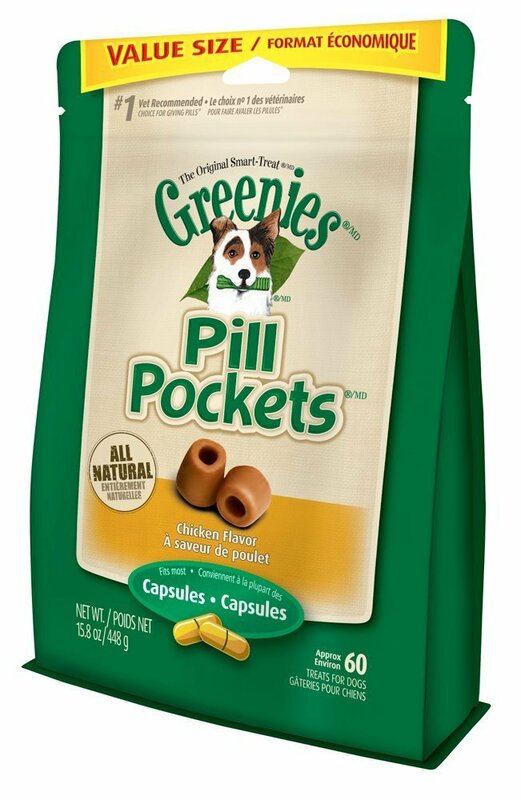 For the first few steps you will literally give the dog a treat every step you take. Then gradually, with care, start treating every two or three steps and so on. Most people who fail to add duration successfully do so because they increase the gaps between reinforcements (in this case the food) far too quickly. Treat streaming avoids this problem and is especially important during the proofing stage in training, where you are teaching the dog to carry out your instructions in the presence of distractions. Treat streaming is a temporary and very useful technique for overcoming barriers to training in all kinds of situations. The purpose of all these techniques (apart from modelling) is to enable people to train dogs without force. They have been so successful that dogs all over the world are now being trained with them. If you have never trained a dog, you are lucky to be able to begin training with these wonderful modern methods. For those of us that grew up with punishment, and discipline based methods, dog training was much more stressful, and frequently slower than it is today. It can take a little effort to transition to the new techniques from traditional training. It is worth every minute though. Some times it can be difficult to decide which dog training technique to use for which skill. When I first began shaping I loved it so much that I used it in many situations where luring is much faster. I now use luring more than I used to. But, the practice that I had with shaping has stood me in good stead so I don’t regret it. The best advice is probably to use the quickest technique that you feel comfortable with. But you don’t need to worry about it too much. In our training guides, we usually recommend which technique we think you should use for that particular job. They are all easy to do and fun to practice. The best way to learn them is to simply start training. Head over to one of our training exercises, and just give it a go! Have fun. I was wondering when you thought it was appropriate to move from stage one to stage two of the training process? Is it okay to use a ‘halti’ collar? Since we adopted our 18month old lab about 2 months ago we have been trying to teach her to stop pulling on the lead. We have had some success following your guidance, but it is still nearly impossible to take her out for a nice casual walk. Her recall is ok, her general behaviour is great, but she will not stop pulling. Is it ok to get a Halti? Do you think this may help us teach her how to walk beside us? I personally don’t recommend Haltis, because they don’t teach the dog to willingly walk to heel. Some people do find that they work as a temporary ‘anti-pulling device’, others say that their dogs are miserable in them. I have never used one, so I cannot really add more than that. If you join the forum, you may be able to talk to other owners that have used them. Hi Clive, I use a harness for my lab. When I got him he was in a restrainer which I found pulled at his eyes and I was worried he’d end up with a damaged nose too. I got the harness simply because I felt I had more control with him that way, without having to constantly pull at his throat in a collar. This combined with lots of training and now I can remove the lead from the harness and he walks to heel with nothing joining us if I give him that command. Good luck! Thanks Kate, wow! Sounds like a dream. I’m sure Micki (lab) and I will get there eventually, just seems a long way off a the moment. I walk round and round in circles and she just races back past me. Sometimes we have a 30 minute walk and we get no further than 20yards up the lane. Hi Pippa, the first of many questions as I begin to explore this brave new world of gundogs!! You mention that the sit means stay until I release you. I assume you have a signal that means the sit it lie down is finished and they can move again. Do you use a word like ‘release’ or something or how do you do it. My pup will sit for about a minute until I try to move away so not sure how to progress to next stage!! You can use a release word or phrase. Like ‘OK’. 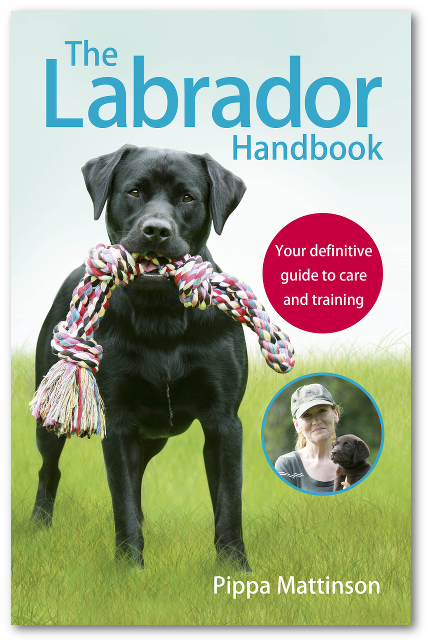 Or you can release the dog with another command such as ‘get on’ (for hunting) or ‘heel’ etc.